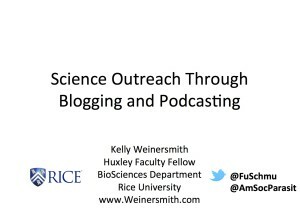 I gave a talk on outreach through blogging and podcasting for the Student Workshop at this year’s American Society of Parasitologists conference. The slides from the presentation are available below (click on image or link). 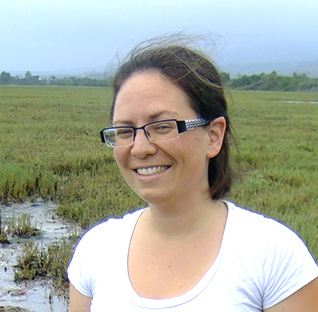 Thanks to Emily Kasl for inviting me to give the talk!